Award winning "The Locals Choice - Best Pest Control"
Good honest pest control since 1971! the newest pest control methods. Bugs don't come back, or we do - for free! What is lurking behind the walls? We control pests, so you don't have to! control services you can rely on. Complete customer satisfaction - Guaranteed! to all of our residential and commercial customers. Worry-free, Fast, Reliable, Residential & Commercial Pest Control Services! 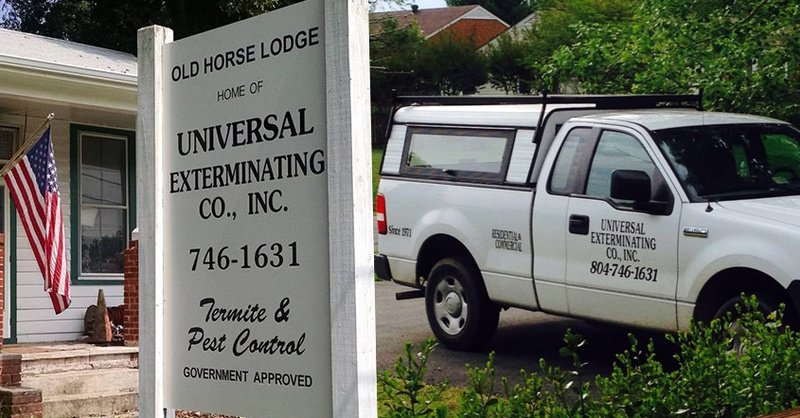 WElcome TO UNIVERSAL EXTERMINATING CO., INC.
UNIVERSAL EXTERMINATING CO., INC. based in Mechanicsville (Hanover County, VA) is locally owned and operated and has been providing good, honest pest control since 1971! As one of Virginia's leading pest control companies we have been awarded with "The Locals Choice's - Best Pest Control Award for 2016 and 2018" by the Mechanicsville Local. Click here to view certificate. UNIVERSAL EXTERMINATING CO., INC. provides a wide range of quality, responsive and reasonably priced pest control services that are guaranteed to home and business owners in central Virginia. Let us protect your family, pets and assets all year-round from annoying, unwanted pests. Bugs won't come back, or we do, for free! As a responsible and environmental friendly pest exterminating company, UNIVERSAL EXTERMINATING CO., INC. in Central Virginia follows an Integrated Pest Management (IPM) approach and uses only the latest and best pest control practices for the economic and safe control of pests all year round. Our VPMA certified Inspectors identify the sources of infestations, entry points and nesting sites. Our uniformed, trained, experienced and certified technicians have proudly been eliminating ants, termites, cockroaches, silverfish fleas, spiders rats/mice and more in homes and commercial properties businesses Hanover, Richmond, Henrico, Chesterfield, Aylett, King William Counties and surrounding areas. Customer satisfaction is our number one priority, and our goal is to keep your home and business pest free. Our local experienced technicians understand the pest control issues in Central Virginia and are eager to serve you! 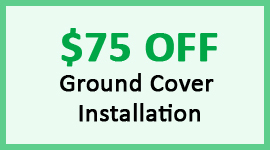 Call us at (804) 746-0561; for a free inspection and estimate - click here. Our VPMA licensed Inspectors, through thorough inspection, will identify and quantify pest problems and uncover the root of your pest infestations. We will then recommend a customized pest control treatment strategy that is right for you. 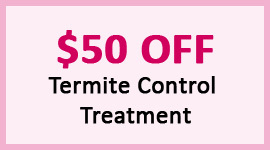 Live pest free! 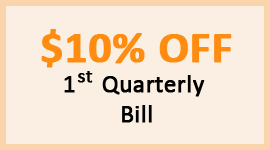 Monthly and quarterly Preventive Pest Control Programs include customized monitoring of pest control activities. Be smart! Preventing infestations is less expensive than to fixing them. Do not wait for signs of termite activity! Our specially trained and state certified termite inspectors can detect the presence of termites before you can. Our specialized termite extermination team are at your service. We also provide one time pest control services to destroy a pest infestation. We prefer to stop the problem before it begins, however, we'll do everything possible to eliminate your pest problem. We value your business! Are you buying, selling or owning a home? Do you need a real estate inspection from a company you can trust? UNIVERSAL EXTERMINATING CO., INC. provides reliable Real Estate WDI Inspection Reports in a timely manner. UNIVERSAL EXTERMINATING CO., INC., of Mechanicsville, VA, was established 1971 providing pest control services for Central Virginia. It's a locally owned/operated, award winning company with a reputation for professionalism and excellence. 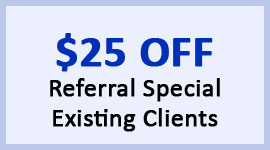 Our services are guaranteed! Fully licensed, insured and bonded in the state of Virginia.